From Photonic Integrated Circuits to Displays - The Sum of the Parts Combined Innovations. 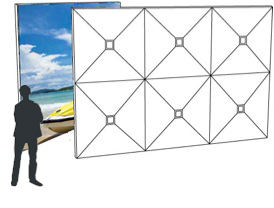 Photonica’s commercialized nano-pixel technologies (including MO/MPC), combined with our textile-composite screen solution to the previous problems of otherwise high-quality fiber-guided displays, provides for the first time a low-cost way to make the highest image-quality displays of any size from small, cost-effective modules, without the appearance of “seams” or tiles. For the first time, displays based on new pixel technologies can be made more cheaply than current LCD panels and modules. 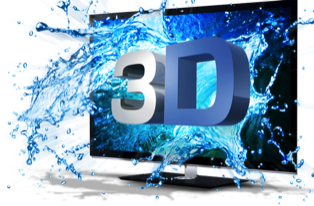 SPEED to BURN: For All Visual Applications: AR/VR, 3D, 4k/8k...silky smooth visuals at all times. Photonica and its team have developed the world’s fastest (highest frame-rate) display: the first practical, full- color, scalable, and low-power magneto-optic (MO) and magneto-photonic (MPC) displays and the developer of the world’s leading MO/MPC spatial light modulators (SLM’s). Mobile/Portable Folding Video Screen Convenience. 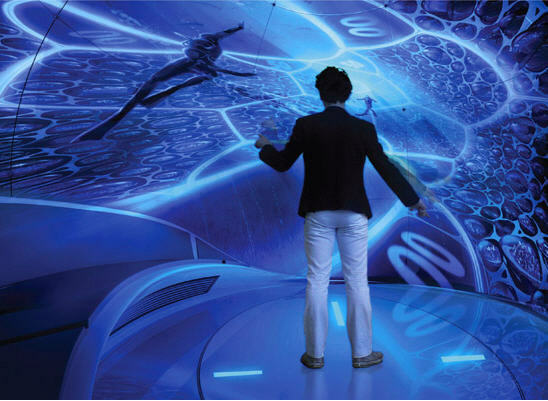 Photonica is also the developer of the world’s first seamless, lightweight, and inexpensive fiber-guided displays, via breakthrough 3D fiber-optic textile-composites, for folding or curved displays of all sizes – from mobile/HMD to cinema walls and all applications in between. Better color and dynamic range because we control light with state of the art nano-scale devices and structures. 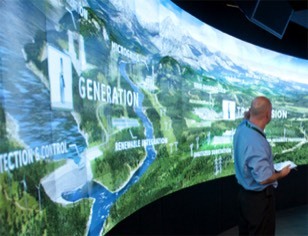 A revolution in the economics of display manufacturing costs, including cost-effective 4k and 8k, because we make displays using multiple smaller and cost-efficient “image-engine” units integrated into one, seamless picture by our integrating fiber-optic textile composite display optics & viewing surface. No new CAPEX!